The furor over Instagram’s new terms of service has centered on one awkwardly worded sentence that some media outlets interpreted as giving Instagram the right to sell your photos to advertisers to use as they please. As I and a few others wrote on Monday, that’s probably not what the sentence actually meant. 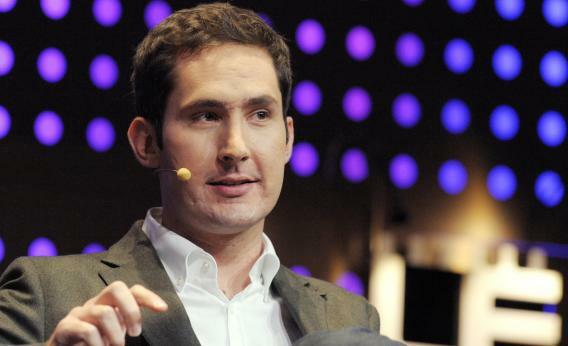 Still, the daylong backlash, which saw prominent users delete and suspend their accounts, only began to dissipate when Instagram founder Kevin Systrom came out with a statement promising to remove the sentence and clarify the language around who owns the images that users post to the site. Presumably he’ll do that in time to get more user feedback before the new terms go into effect on January 16. Systrom’s backtrack on Monday—entitled, “Thank you, and we’re listening“—addressed none of these issues, probably because the press’s premature, overheated, and under-reported attacks on the new terms largely overlooked them. Let’s hope Instagram isn’t finished listening just yet.